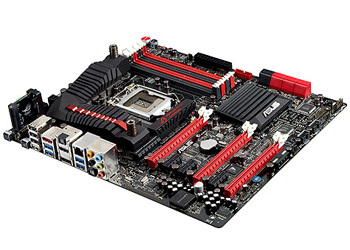 Struggling to pick the right motherboard? Then how about a helping hand? We've teamed up with ASUS to give our lucky readers the chance of winning one of two high-end boards! They look awesome, don't they? For our first prize, we've got a Maximus V Formula that's designed to squeeze every last drop of performance out of your second- or third-generation Intel Core processor. 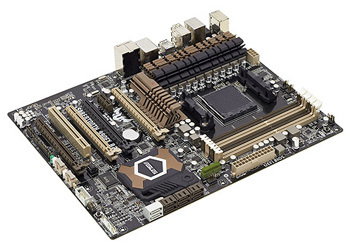 And our runner-up is in for a treat, too, as our second prize is an AMD-based Sabertooth 990FX R2.0! Two awesome boards and all you need to do to be in with a chance of winning one of the above is answer the following question or enter via our dedicated Facebook competition page. And don't forget - you can enter using both methods to get a free second entry and double your chances! Pity it's UK only. Would have loved the 990FX.